Over the past few years, the term “Sulphate free” has been popping up more and more on our shampoo bottles. It seems every week there is a new report stating that this, that or the other ingredient are the latest to avoid. I’ve lost track of what ingredients I can and can’t use. Throw a pregnancy into the mix and you will begin to feel like you should live in a bubble!!! While sulphates have not been proven to cause big problems such as cancer ( this claim has been thrown around but there is no grounding), sulphates have been know to be irritants for our scalp and skin. So what are the role of sulphates in shampoo? Basically sulphates are a type of detergent that are used to cleanse our hair and help break down the grease and grime to give us shiny looking locks. Yet, while sulphates are great for cleansing our hair, they can also cause some damage. Firstly, the harsher detergents (sulphates) that are used in regular shampoos and can tend to dry out our hair, leaving it lacking in moisture and can be known to cause split ends and damage to our hair. If you’re someone who has naturally oily hair, this won’t be a problem for you, but if you have hair that is more on the dry or brittle side, the sulphates in these shampoos cause might be doing your hair more hair than good. Next up if you’re someone that regularly dyes your hair, you’re probably better switching to a sulphate free shampoo if you want your colour to last, as the sulphates are known to strip the colour out of you hair a little faster. I personally have noticed I get a little longer out of my colour when I use sulphate free shampoos. If only I could get rid of the grey permanently I wouldn’t have to get my hair coloured every 5 to 6 weeks!!! While sulphate free shampoos sound wonderful, there is a down side and that is they take a little bit more work in the shower. As the shampoos are without sulphates, they don’t lather up as easily. 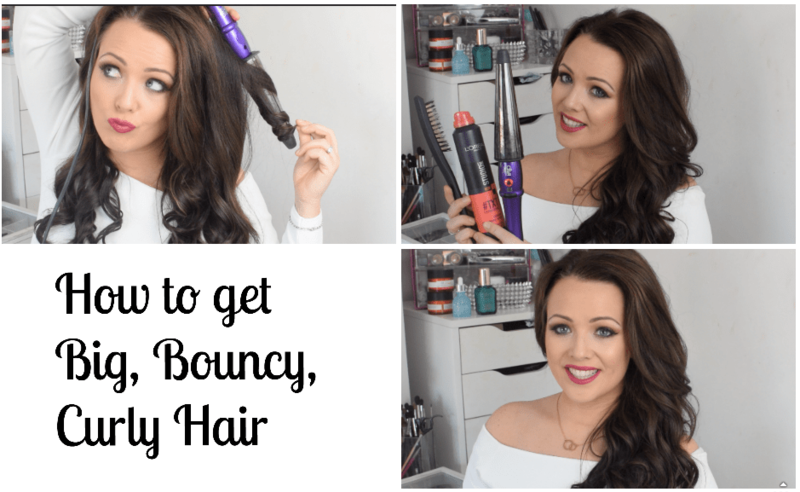 In fact, you will give your arms a bit of a work out when you use some of these shampoos, as you really need to work with them to make sure your hair is clean. I find the best way to use sulphate free shampoos is to make sure your hair is soaking wet, apply the product and then as you massage the product in, keep adding water rather than more product. Oh and most important, wash twice. Yup, when you’re in the shower add in that second round of washing. 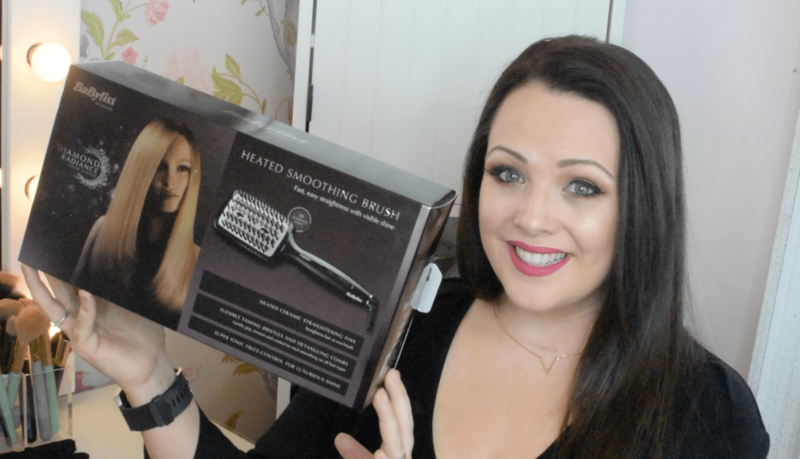 This will make sure that your hair is really clean, as I find the days I don’t do this, my hair just isn’t as shiny and can feel a little heavy. Finally, it takes a little longer to wash these shampoos out, so make sure that you have rinsed your hair throughly. 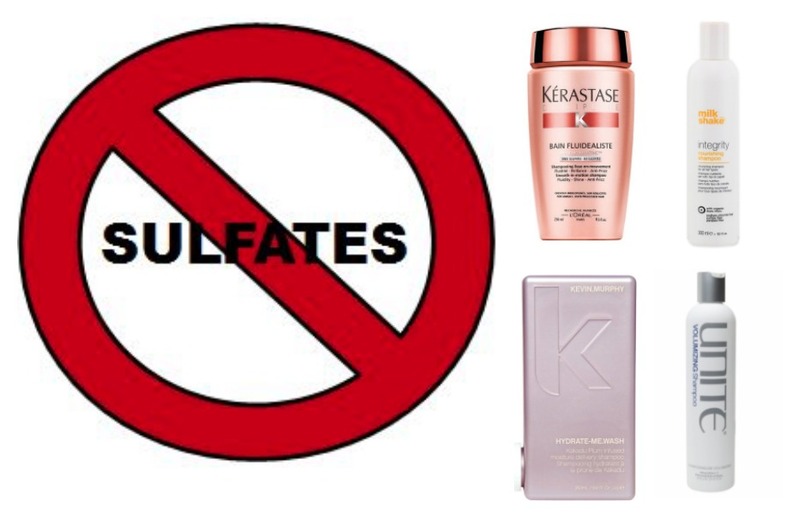 Sulphate free shampoos are not for everyone. If you’re someone who has very oily hair, then the sulphate free shampoos probably won’t cut it for you. However, if you have dry or brittle hair, or if your scalp is easily irritated, it might be worth giving the sulphate free products a spin. Now that you know all about why we should use sulphate, I have tried out a number of brands over the past few months to find which ones work and which don’t. while you can get budget brand sulphate free shampoos, I personally find that my hair is in better condition when I use salon based products. Pros: This leaves your hair extremely shiny. Out of all the shampoos I used this left my hair the shinest. Cons: Takes a long time to get any type of a lather and is hard to rinse out. You really need to wash your hair twice with this one and also really work to rinse it out, rather than just standing under the shower and hoping the water will do its job. If you don’t give this a good rinse, your hair will feel heavy and need a wash within a day or so. Wash schedule: When I used this shampoo, I found that I only needed to wash my hair twice a week as it left my hair feeling and looking clean. I washed my hair on the Tuesday and got away with it till Saturday with the help of a little dry shampoo on at the Friday. Again, on the Saturday I would wash my hair, but could possibly get away with it till the Wednesday some days, if I was being a little on the scruffy side. Availability: I bought mine in Shush Hair design in Rush Co.Dublin where they have a good selection of the Unite range. I can’t actually find an online stockist that sells it for less than €30!!! Overall mark : 3.5/5 – Marks deducted for how long it takes to wash your hair with this one!!! 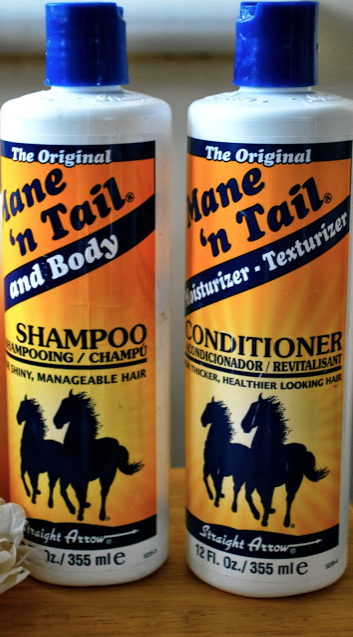 Pros: I have actually struggled to find a pro for this shampoo. I don’t say this lightly, but I really didn’t like this one at all. It did nothing for my hair. Cons: Where do I begin!!! First off it takes an age to get a lather, in fact you just don’t get one. You need serious amount of water to get this to do anything with your hair . Secondly it is an absolute curse to wash out. Just when you think you have every single scrap washed out, you dry your hair and realise you missed some! Finally, it left my hair feeling limp, completely lacking in shine and just not great at all! I think you might get my drift. Overall mark : No surprises here but 0/5 I can’t find a single benefit to this shampoo. Pros: On first use, I wasn’t overly fond of this shampoo, but I found that with two washes and using less shampoo than I thought I needed, I can get the best from it. Firstly hair feels squeaky clean. Out of all the shampoos, this probably gives you the closest feel to how clean your hair feels with a sulphate shampoo. Secondly, this actually lathers up really well. You don’t need to put as much work into it as you do some of the others. Also the bottle is easier to use in the shower. It can sit on your shelf and dispense shampoo easily! Finally, it smells delicious. Cons: While your hair is lovely and clean, I don’t feel I get as good a shine with this shampoo as I do with the Unite. Wash schedule: Similar to the Unite I would only have to wash my hair twice a week, but while my hair was by no means obviously greasy, I would need a little bit more dry shampoo on the last day. Availability: I bought this from Shampoo.ie and delivery took 2-3 days ( can’t remember exactly) and they even put a number of sweets in the package!!! Overall Mark: 4/5 this got the extra half mark on the Unite shampoo because it just didn’t take as much work in the shower. Pros: I received this one as a press sample a few weeks back and actually hadn’t heard anything about the brand but i was pleasantly surprised. Out of all the shampoos I have used, this left my hair feeling the softest. In fact it felt extremely soft that I added a bit of dry shampoo for grit, as I wasn’t used to styling such soft hair!! It also have a decent shine and the shine wasn’t as good as the Unite one, but my hair felt clean. My hair also latest the longest with this one as I found I could stretch the extra day and wouldn’t need to use dry shampoo. Cons: Again it was the lack of intense shine that was a little bit of a let down for me. While my hair was shiny, I didn’t the get real glossy look that I got from the Unite! If only the Unite wasn’t so hard to work with!!!! Wash schedule: I could easily have gotten 4 full days if not 5 out of this before I had to wash. I washed my hair on the Saturday and could have gotten away with it until the Thursday morning easily! 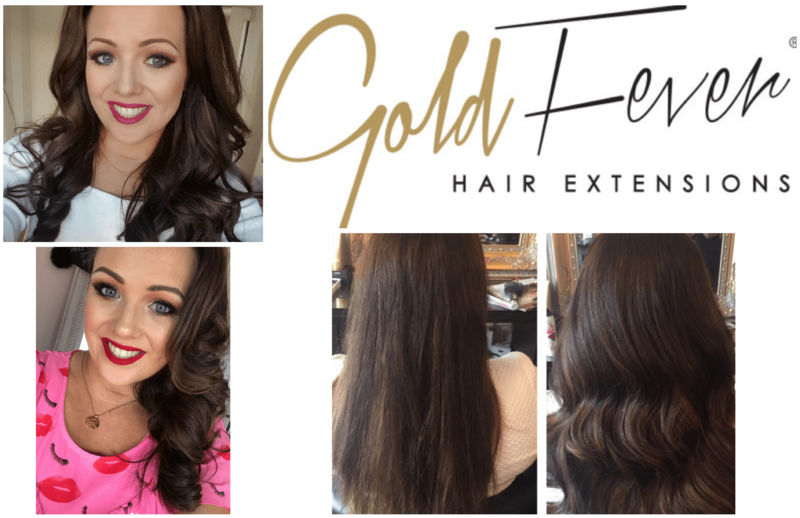 Availability: From what I can see it is only available in 3 salons in Dublin which you can find here, but you can buy it online here. Overall Mark: 4/5 I really liked this one and it smelt lovely and fresh. It only lost a make due to the shine factor. Cons: I needed to wash my hair more regularly and it left the hair feeling heavy after a few washes, that I needed to use a cleansing shampoo or a shampoo with sulphates to break down the build up of product. Wash Schedule: I had to wash my hair every second or third day with this one. Overall mark: 3/5 I just found that this didn’t have the quality of some of the other shampoos. while it worked well, it was nothing special. This is one of those popular things now that I’ve never really paid attention to, great post! 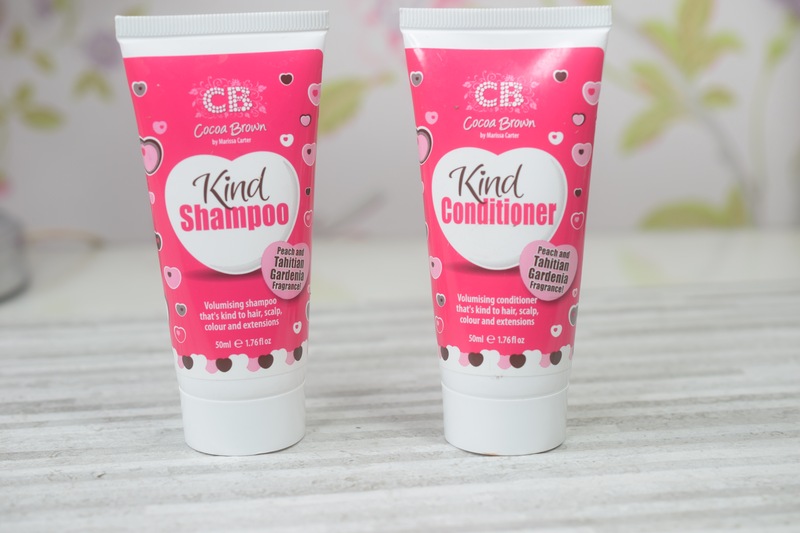 Kind Natured (stocked in Boots) is a great sulfate free shampoo – it’s not a ‘salon brand’ (or even a wannabe), and they have a body wash range too. L’Oreal’s EverPure range is sulfate free and includes a colour protection option too. Unfortunately it can be tricky to find here in Ireland. Love your article we have just signed for Milk Shake to be our main colour range in Beautify.ie. Great range of colours and products all the stock arrives in next week. typo error – blog not blow!! sodium laureate sulphate or SLS was create to clean engine oil – it makes potions very bubbly. The consumer links lots of bubbles with quality but this is not the case when applied on the skin. SLS is banned on products for under 3 years as it irritates and can damage the sight membrane. 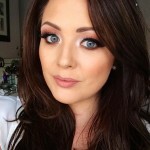 Hey, I'm Sinéad another beauty blogger in the long list of beauty bloggers but as my Mammy always said, "Sinéad there is nobody quite like you".